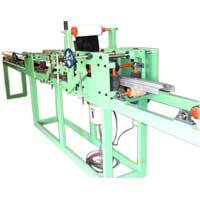 Our Wrapping Machine provides efficient and easy packing of metal door frames. 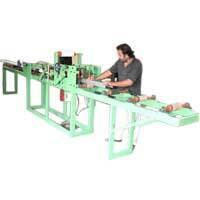 It is an excellent machine that uses less power and still gives optimum performance during high stress situations when large volume of work is to be done in a short time. 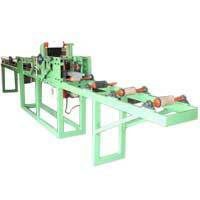 We use only good quality material sourced from reliable vendors to manufacture this machine, ensuring its durability for a long time. We take great care to ensure that each part/component of the machine is fine tuned to give perfect wrapping solutions for any type of metal door frame. 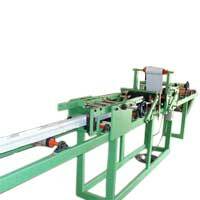 Our Wrapping Machine is designed with the latest technology and tested to determine its efficiency in different scenarios. © Copyright 2010. Aster Technopack Systems Pvt. Ltd.